Phonographic Copyright (p) – Earache Records Inc. Copyright (c) – Earache Records Inc. 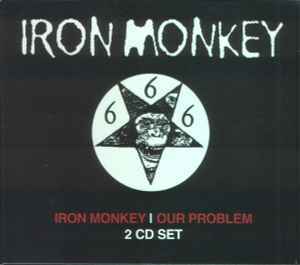 Licensed From – Earache Records Ltd.
"Also includes extensive liner notes by Steve Watson reflecting on the myths and legend surrounding Iron Monkey." "Bonus tracks taken from the deleted 'We've Learned Nothing' split w/ChurchOf Misery"